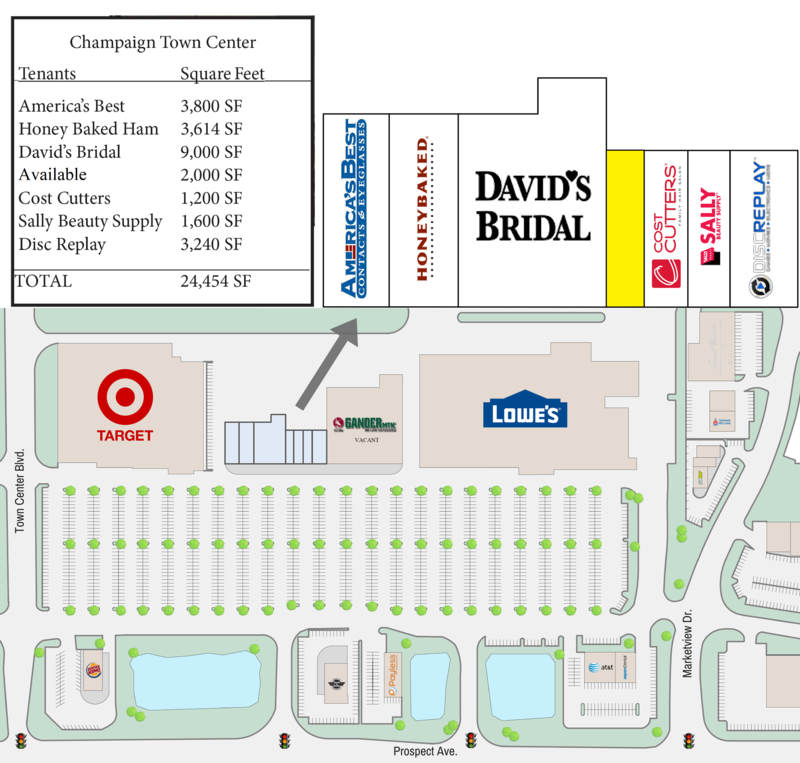 Champaign Town Center is a multi-tenant regional shopping center located on Prospect Avenue in Champaign, Illinois. 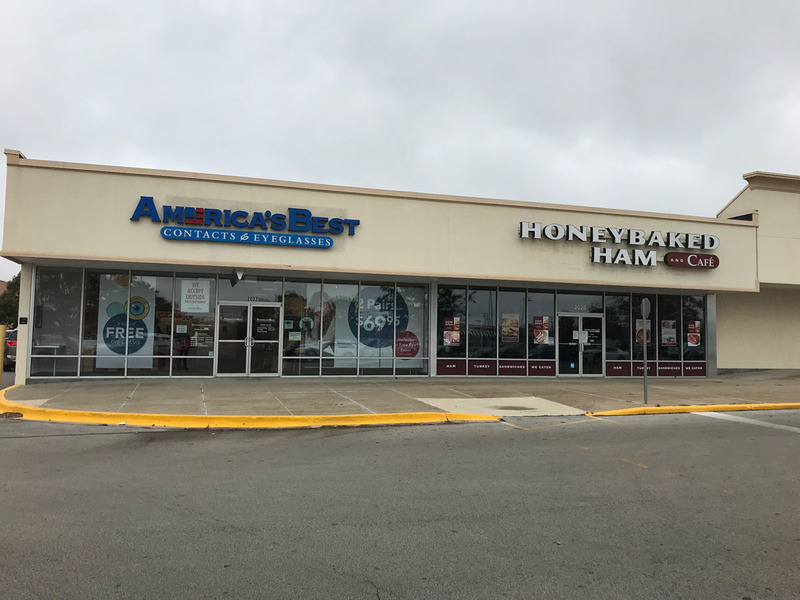 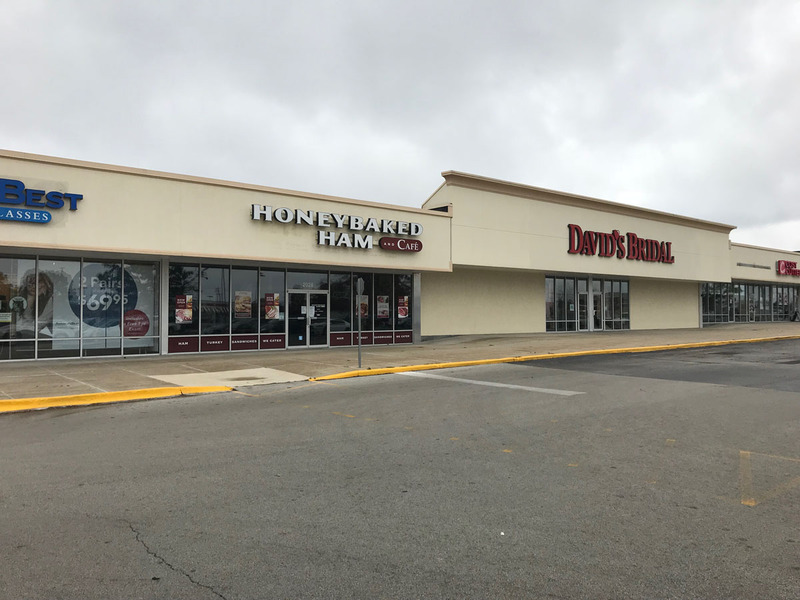 The property is leased with national and regional tenants, including David’s Bridal, America’s Best, Sally Beauty Supply, and Cost Cutters and shadow anchored by Target and Lowe’s Home Improvement. 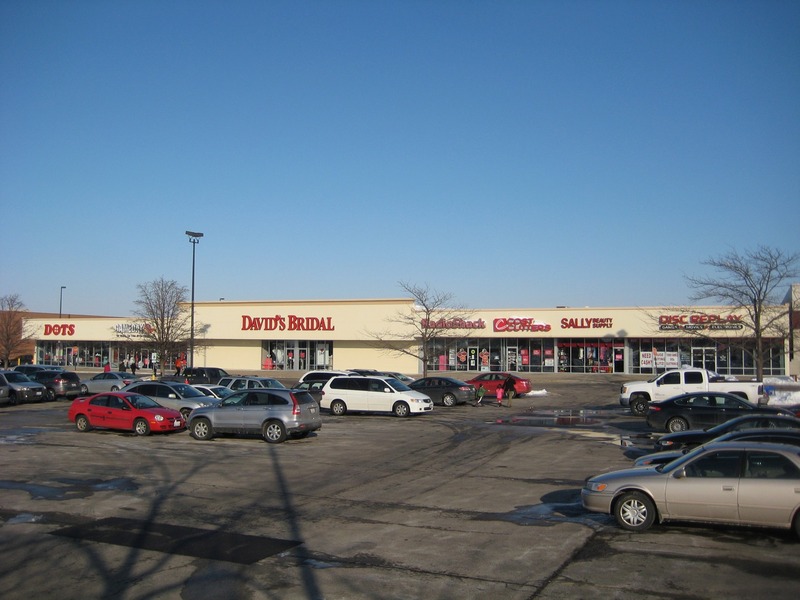 Champaign is home to Illinois’ largest university, the University of Illinois, with a student population of over 42,000 and receives over 100,000 annual visitors. 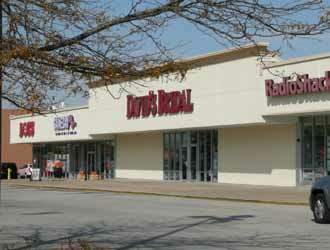 The property is surrounded by dozens of hotels and restaurants that service this large tourist and local population. 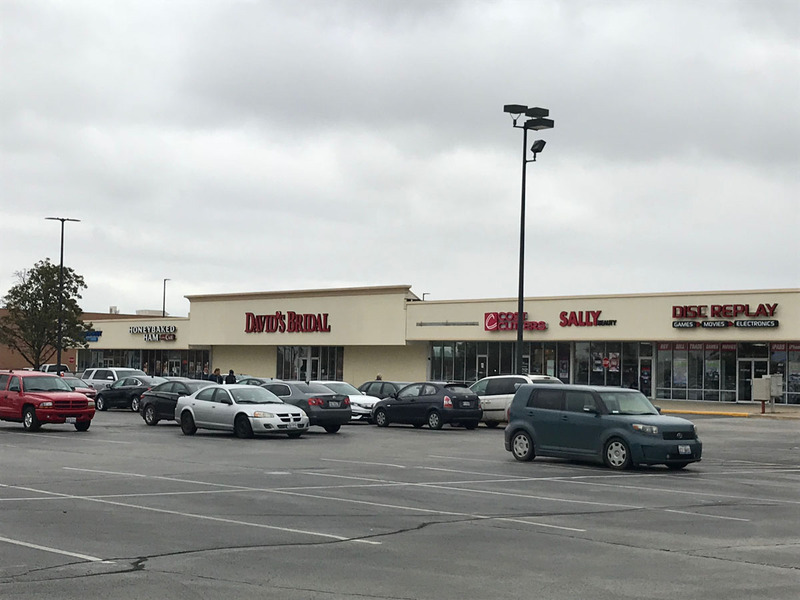 Prospect Avenue is the primary shopping destination for the Champaign market and draws customers not only from the immediate area and the University of Illinois campus, but from up to 50-miles away. 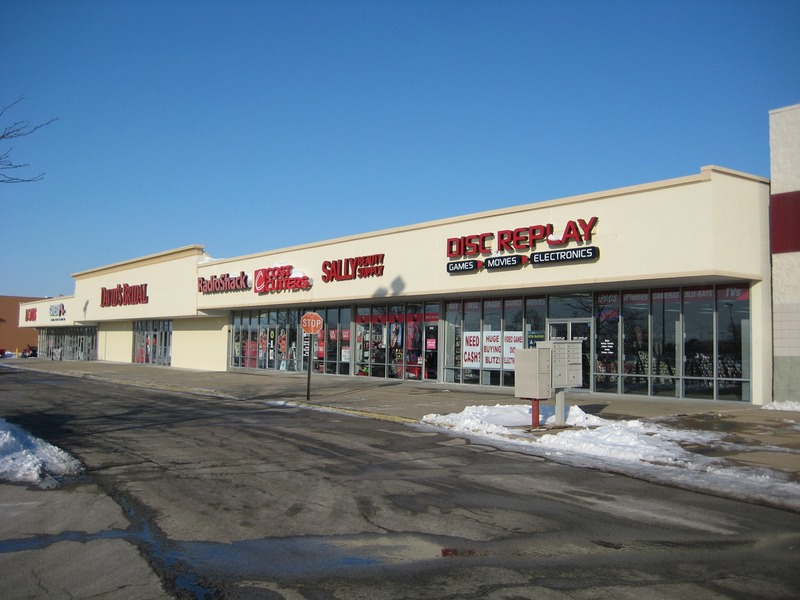 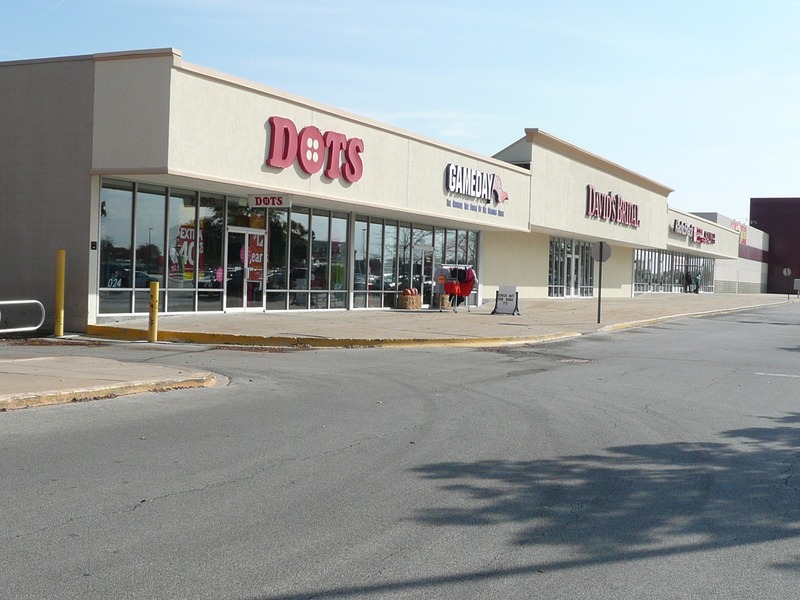 National tenants located in the immediate vicinity of the property include Walmart, Sam’s Club, Meijer, Home Depot, Menards, and Market Place Shopping Center, an approximately 1,000,000 square foot mall owned and managed by GGP.